Joel R. Weiss - Farrell Fritz, P.C. 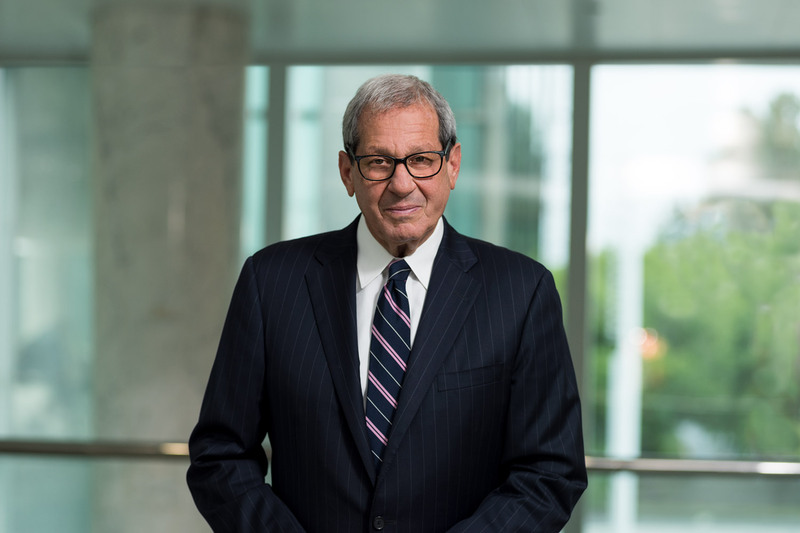 Joel R. Weiss’s practice focuses on criminal defense matters in the New York state and federal courts and primarily includes white collar and complex cases. He has represented doctors, pharmacists, lawyers, law firms, accountants, bankers, museum executives, public officials, law enforcement officers, brokers, business owners and corporations, among others. He regularly achieves successful results for his clients including acquittals, dismissals and the withdrawal of charges. Joel served in the Nassau county district attorney’s office from 1978 to 1988 and served as chief of the commercial frauds and rackets bureaus. He also is an instructor for the National Institute of Trial Advocacy and an instructor in litigation skills at Hofstra Law School.